An ancient secret—and a conspiracy that will kill to keep it! 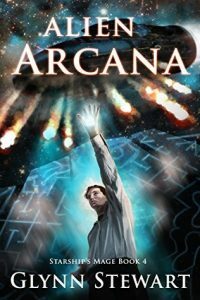 When a scientist is murdered after finding signs of alien magic in an archeological dig, Mage Damien Montgomery, Hand of the Mage-King of Mars, is sent to investigate both the murder and the alien runes. His investigation is interrupted when a mysterious ship attacks the ruins with weapons only available to the Martian Navy. Despite saving the dig site, Montgomery is left with more questions than answers. 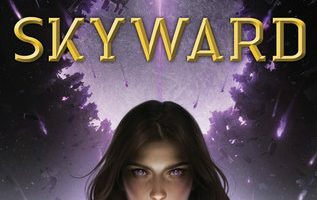 His investigations reveal questions about the origin of his magic and his nation—and lead him back to the one place that should be safe: the court of the Mage-King of Mars. 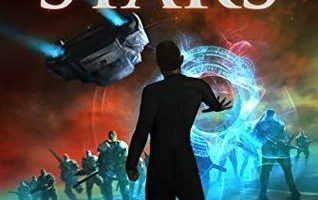 I really wanted to enjoy this book, I’ve been a fan of the Starship’s Mage series since I first discovered it a couple years ago, and I usually can’t tell people enough how much I love it. It has become one of my go-to series when I’m looking for a book or series to reread and I recommend it to people on a daily basis. So I’m pretty sad over how much I struggled to get into Alien Arcana, and how long it took me to finish reading it. This is the first book in the series that has failed to meet my expectations, it’s pretty disappointing. This is also going to be one of those times where it’s difficult for me to say exactly what I disliked about the book without spoiling it for people, so I will have to keep it a little vague. My main issue with the book was how unbelievable I found it that Damien and the Mage King couldn’t unravel the big mystery of the plot more quickly. Not only are they supposed to be the two most powerful mages there are, but the Mage King also has a simulacrum of the entire galaxy that is supposed to make him nearly all-powerful and omniscient when he uses it. I really don’t understand how he didn’t know what was going on, or why he couldn’t figure it out in moments with just a little bit of magic. And as smart a Damien has proven himself to be over the course of the series, I don’t understand how he didn’t see every twist, turn, and betrayal coming — I thought they were all a little too obvious. After an amazing and action-packed beginning, I felt like the characters were dumbed down purposefully so that they didn’t figure things out too quickly. I just found it all a little too disappointing. That’s not to say that I think the book isn’t worth reading — there were still quite a few things about it that I really enjoyed. 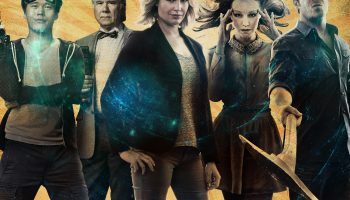 I thought the magic system continued to be as complex and interesting as it has been over the course of the series, and we get a slightly deeper look into the history of the magic and where it came from. I expect some huge revelations in the next few books. I also think Alien Arcana’s action sequences are some of the best in the genre. 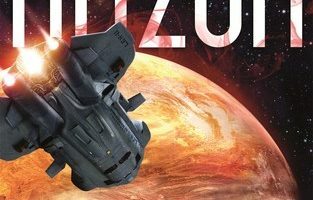 Glynn Stewart does a better job describing the books epic Starship battles than most other science fiction authors I read. And despite how much trouble as I had getting through Alien Arcana, I will still be recommending the series to people and I can’t wait for the next book to release later this year.